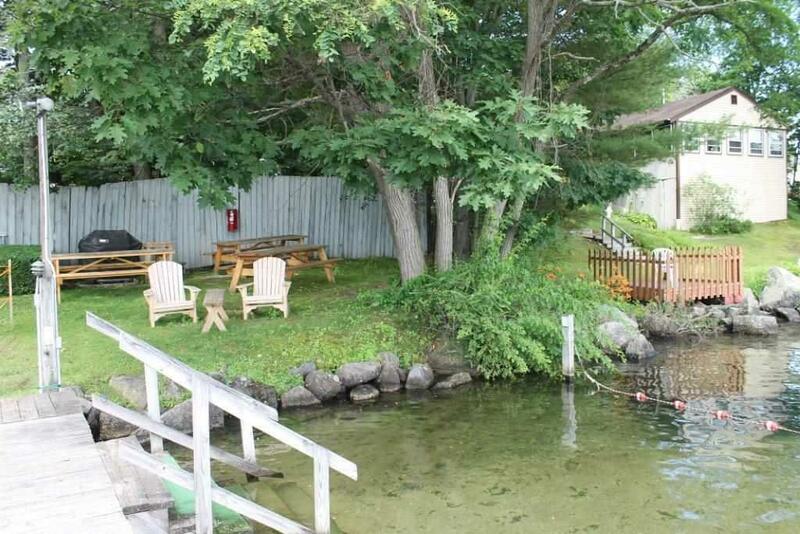 Meredith, NH 03253- This is it... What an opportunity for you, a deep water boat slip available right now for you. What, you don't own a boat, then buy this as an investment. 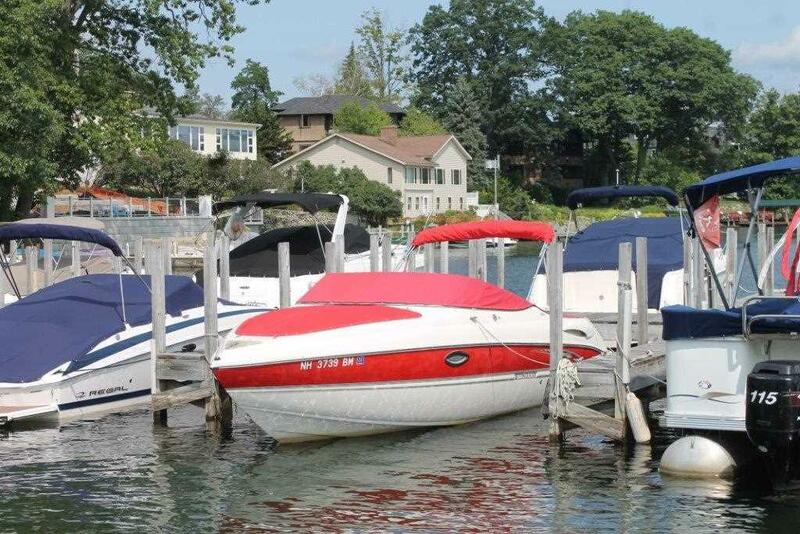 There are plenty of folks with a boat waiting to lease from you this summer. 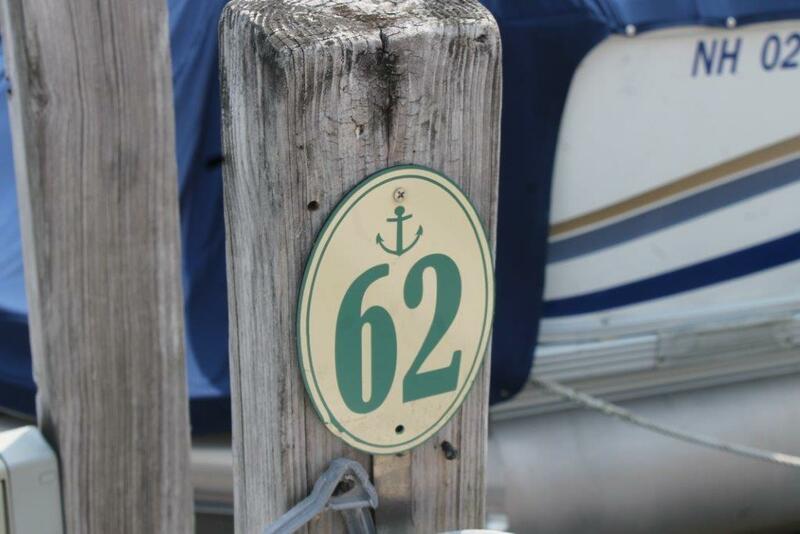 Slip #62, is one of the best locations in the yacht club with easy navigation, a perfect place for your boat up to 25' in length and a 12' beam. 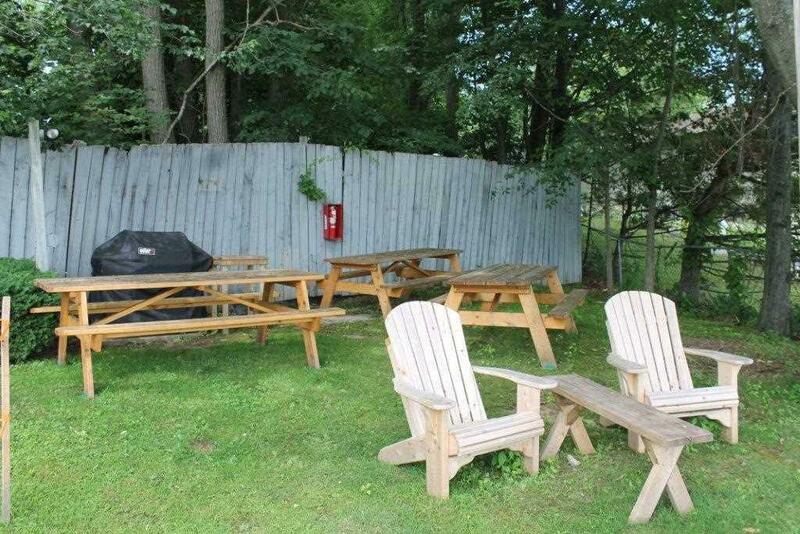 The Bay Shore Yacht Club is a top notch, class "A" operation and overall great place for you to have your boat for the summer season; and when you own this 12' x 25' slip, you get free storage in the parking lot for the winter season. This slip has deep water, a four-way tie, really good neighbors, and this slip is perfect for your boating needs. In 2016, the yacht club went through extensive work with a dredging project and considerable reparation to the club house. The club house offers a kitchen, lunch area, living room to relax and 4 nice, large, private baths with shower facilities making this a great value. Meredith Marina is connected to the BSYC giving more value with a gas dock, service garage, a sales staff which will all come in handy to you as an owner of slip #62. If you like this, lets take a look. Courtesy of Christopher Kelly of Re/Max Bayside.